A good early morning to you all! 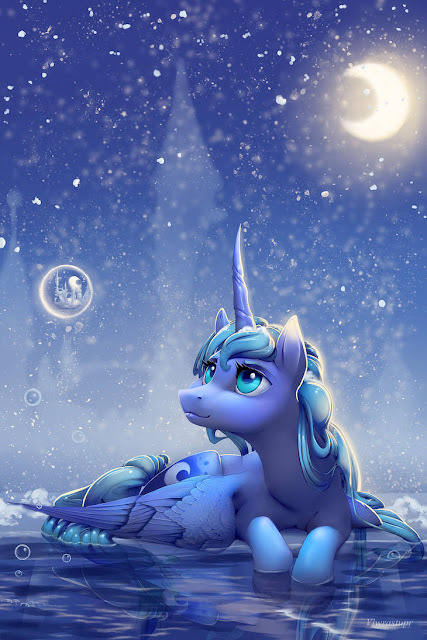 It's almost time for Luna to head to bed after a long night so why not wish her a good day and to get some rest? Ready to chat my friends?